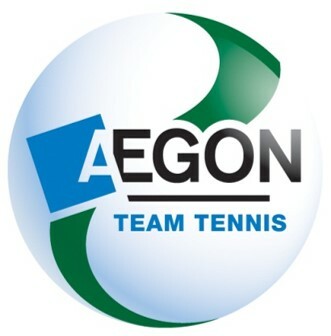 The Oxford Sports under 8s have won the Oxfordshire Aegon team summer league. The team were undefeated in the group stage beating Bicester 26-6, then Banbury 22-10 and finally Witney 20-12. The team went on to beat Abingdon White Horse in the final. A great result for Oxford Sports. Really well played to all who took part and a big thank you to the Oxford Sports coaches for organising all the matches.